its time to buy this most required and Best Selling General Knowledge 2019 Paperback Book at amazing deal price ever! grab it today and achieve your goals now! 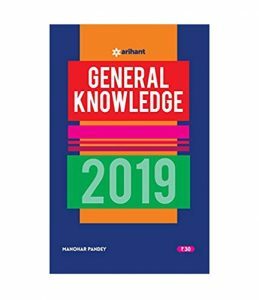 This General knowledge 2019 Paperback by Manohar Pandey comes as a comprehensive assimilation of factual information which proves useful for the aspirants of SSC, Bank, Railway, Police, NDA/CDS and Other Exams. With extensive coverage on current affairs, the book presents facts and figures with appropriate use of pictograms, graphics and tables for Simplified Learning and Easy Grasping. 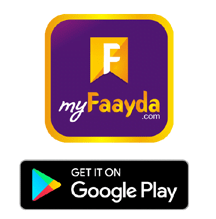 The syllabus for General Knowledge is broad and undefined and requires accurate, complete, topical coverage of facts from all walks of life. the book is a reliable and recommended source of information for anyone appearing in the forthcoming competitive exams.